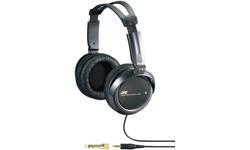 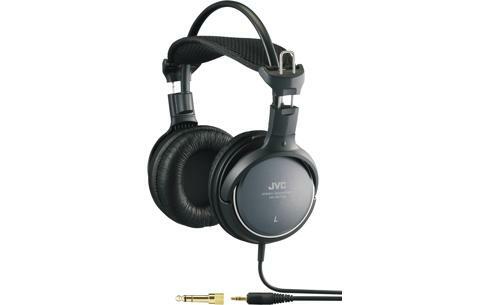 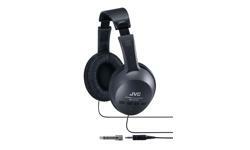 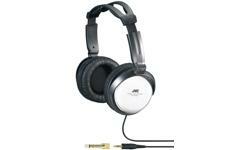 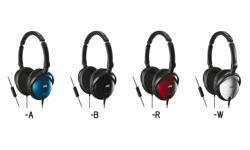 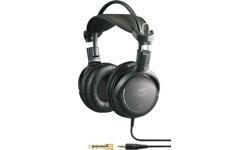 Over ear headphones HA-RX700 • JVC U.K. 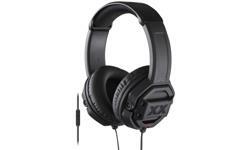 Listen to your music in comfort and style with HA-RX700. Combination of acoustical engineering to provide high quality dynamic sound, just the way the musicians has intended to listen.